It’s fathers day and not every ADHD kid has a good relationship with their dad like I do so when I saw this poem I thought I would share to maybe help dads who are having a hard time connecting to their ADHD kids. Hey, we are not the easiest kids you could have created, but we are yours. Good Dad Bad Dad, who will you be? Open your ears and listen to me. You had the power to make me. Your words and your actions can also break me. Of your sons or your daughter so you can breathe? So you look good, proud and tall is missing the point. A good dad is love, acceptance and strength. To defend and protects, to love with your soul. Don’t criticize me or the siblings I share. That’s not love, it’s not even fair. There to share love, laughter and dance. There to share challenge, sadness and pain. There to share growth, abundance and fame. When you judge me you are judging yourself. The traits that I have were your gift to me. 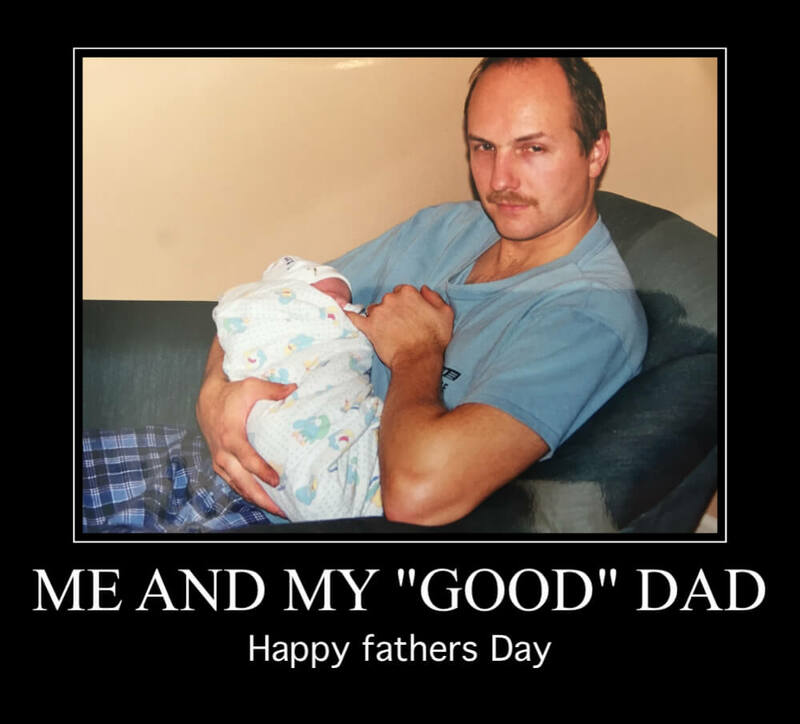 Happy fathers day to all dads big and tall, short and small, ADHD kids dads are the best of them all….. hang in there with us , we are worth it.